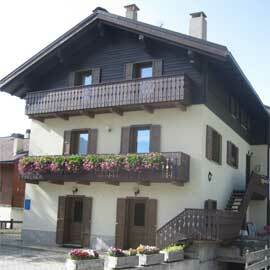 Newly built house situated in a quiet and sunny position just 400 mt. from the ski resort. 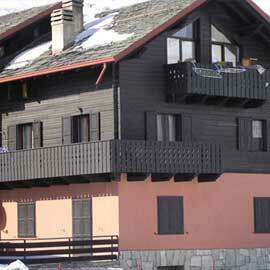 The apartments are located in Via Florin, 275, opposite to the Carosello3000 slope. 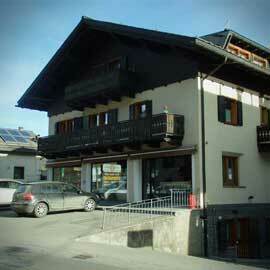 The apartment is located in Via Rin, 443 / h in a central and very sunny place. It is just 200 meters from the center. 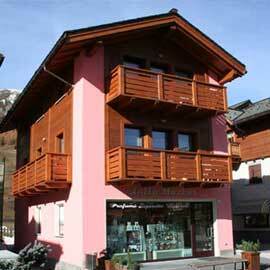 The apartment is located in the center of Livigno within the restricted traffic area, close to the ski lifts and slopes.